Natural laboratories create unique local conditions for scientific discovery and inform how societies can pioneer next generation innovations to promote sustainable growth as part of a strategy to strengthen science, technology and innovation as essential drivers of development. Apply by 26 April 2019. 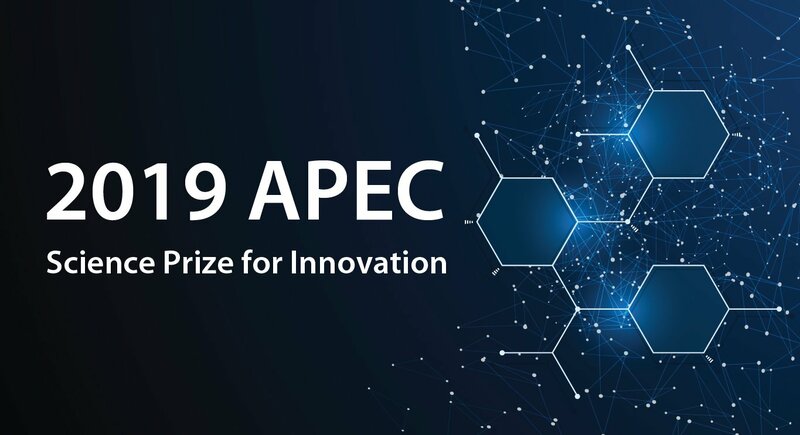 The winning entry will receive USD 25000 and will be recognized at an awards ceremony during the 14th APEC PPSTI Meeting in Chile tentatively scheduled for August 2019. For more details including eligibility criteria and submission details, visit the ASPIRE webpage here.